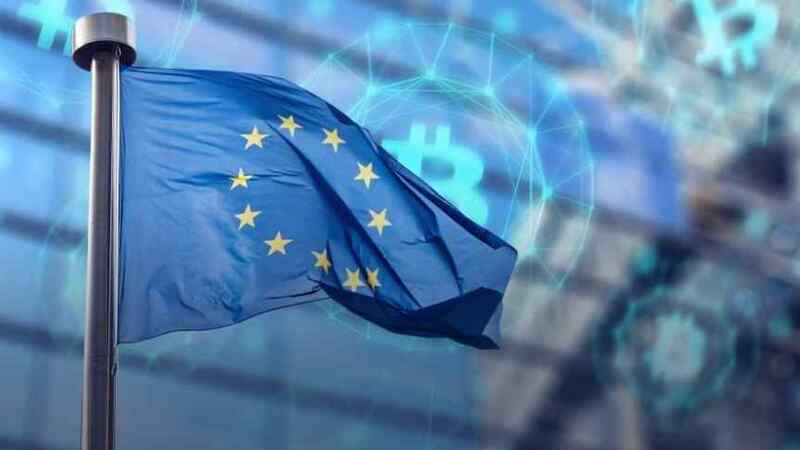 A Belgium-based think tank will recommend the European Union to adopt a common set of rules for cryptocurrency and ICO regulation. Belgium-based think tank Bruegel will recommend the European Union to adopt a common set of rules for cryptocurrency regulation, focusing on scrutinizing initial coin offerings, as part of an unreleased report that Bruegel will present during the "informal meeting of economic and financial affairs ministers" set to occur in Vienna during next Friday and Saturday. According to Reuters, representatives from Austria, which currently holds the rotating presidency of the EU, have asked if the body needs to change its position to address “potential risks posed by crypto assets”, and exploit their full potential. Besides expressing concern for the heightened risk of fraud and money laundering, EU authorities have not agreed on any set of Europe-wide regulations for the cryptocurrency and blockchain space so far, mainly because of the relatively low market cap of blockchain and cryptocurrency-based businesses, a situation that has been changing recently. News of the expansion of Blockchain-based businesses in Europe, like Chinese crypto giant Binance, and the increasing interest of European countries for initial coin offerings, which has funded up to 30% of the global market of incoming blockchain businesses, are making EU regulators reconsider their position. Bruegel, which recognizes that Bitcoins cannot be fully regulated because of the decentralized nature of the technology, suggests that all entities that handle crypto assets can, in fact, be regulated or even outright banned. However, it is the opinion of the Brussels-based think tank that regulators should tolerate enterprises looking for light regulatory climates for a while, since they need time “to experiment and learn about the best approaches to this fast-developing technology”. As previously reported on Bitrates, Finance Ministers representing 28 member states of the EU will meet this September 7 in Vienna to discuss issues including the abuse of cryptocurrencies, the lack of transparency in the crypto industry and the potential benefits of ICOs. Although this meeting may mark the beginning of regulatory efforts in Europe, it is very likely that all agreed regulations, if any, would not be fully enforced before 2020, and most of the fine regulatory details will be left to national authorities.